← 07.16.2015-Entrepreneurs Focus on Success! It is repeatedly said that the youth are our future. As business owners and community members, what are we, as adults and influencers, doing to ensure we build and grow our next generation of leaders? Tune in to The Unleashed Radio hour this Thursday from 10am-11am (CST) on Business 1110am KTEK (streaming live at www.UnleashedRadioHour.com) where we will discuss the efforts of the Project88 Foundation, created and run by Houston Texans Garrett Graham and his wife Ericka. 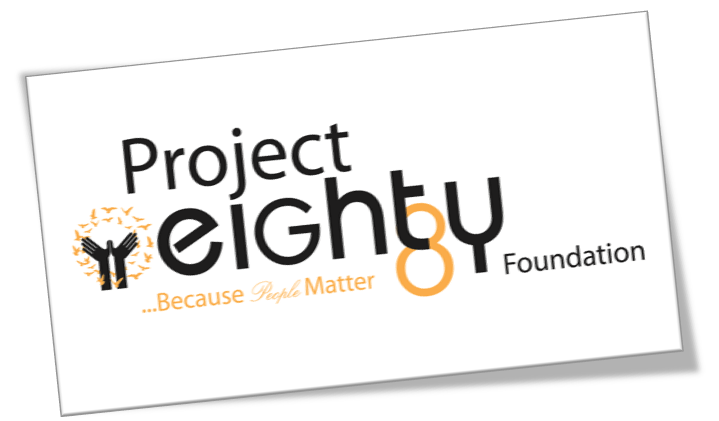 Built on the belief that all students deserve an opportunity to succeed, we will learn how Project88 is making a difference by creating outlets and collaborations to help underserved students achieve success through academic excellence, leadership opportunities and career exploration. This entry was posted in Generations, Leadership, Outreach, Talk Radio, Team Building, Vision, Youth and tagged Career Planning, Careers, Garrett Graham, Interview, Leadership, Outreach, Project88 Foundation, Vision, Youth. Bookmark the permalink.